Compiled by Bob Stanley, and making sense of the great American songwriters of the pre-rock era, this is the first in Croydon Municipal’s Songbook series. 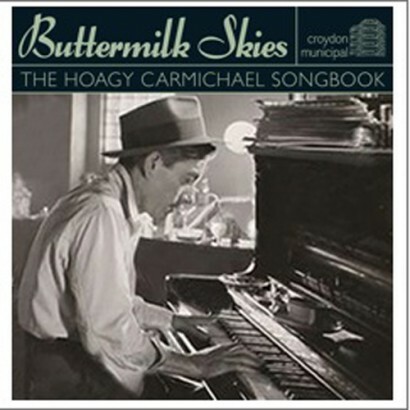 It throws the spotlight on one of New York’s finest, the laid back Hoagy Carmichael. This is a hugely satisfying parade of hits and bona fide pop standards, from the ’30s to the ’60s, classics that still feature regularly on set lists, on the radio, and in adverts as well as lesser known gems. Troxy Music: Fifties and Sixties Film Themes Screen 2 to be released July 31st! New Croydon Municipal compilation ‘Popcorn Exotica’ to be released April 20! Our Twitter feed is currently unavailable but you can visit our official twitter page @rocking_bob.